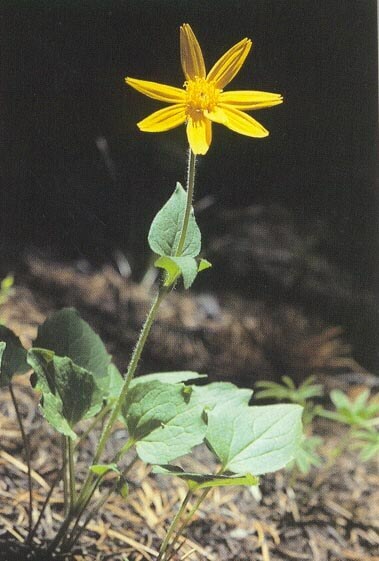 Heartleaf arnica is a dominant ground cover in many forest communities of the west. Low resistance to human trampling. It is moderately fire resistant, typically sprouting from surviving rhizomes after fire.